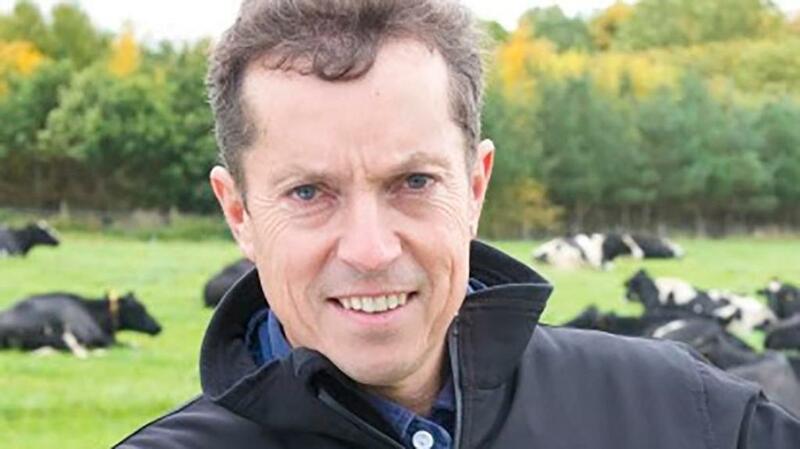 Mr Fearnall, an eighth generation dairy farmer in Chester, will join Johnnie Russell as one of the two UK Board of Directors representing the UK members. The appointment was made during a meeting of the UK Area Forum. It comes after the departure of Jonathan Ovens in December 2017 following ‘serious failings in corporate governance’. Mr Fearnall has been a member of the Arla Foods amba Board of Representative since 2014 and became a UKAF board director in 2016. He was also chairman of the Arla Morrisons Farmer Committee, as well as being a member of the Brexit Farmer Taskforce. Mr Fearnall was also chairman of the Dairy UK Farmers Forum as well as being a board member of the Dairy UK and Dairy Council board.